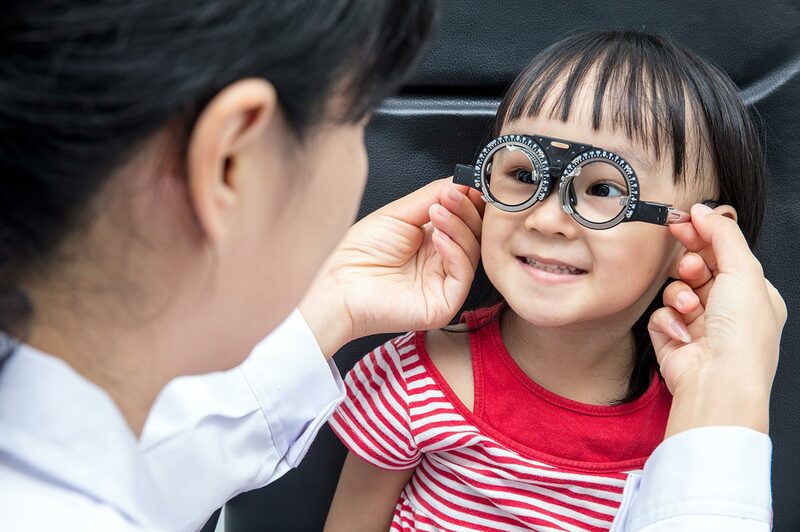 The Children's Eye Foundation of AAPOS is an organization that is dedicated to ensuring that all children receive proper medical care and to encouraging more physicians to enter the field of pediatric ophthalmology. 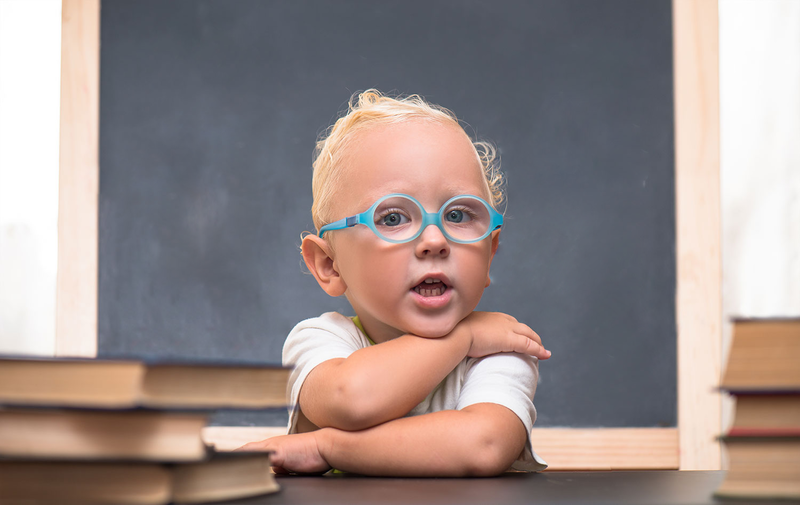 The AAP Section on Ophthalmology is dedicated to improving the care of infants, children and adolescents by providing an educational forum for the discussion of problems and treatments related to ophthalmologic conditions in children. EyeCare America is a public service program of the Foundation of the American Academy of Ophthalmology. 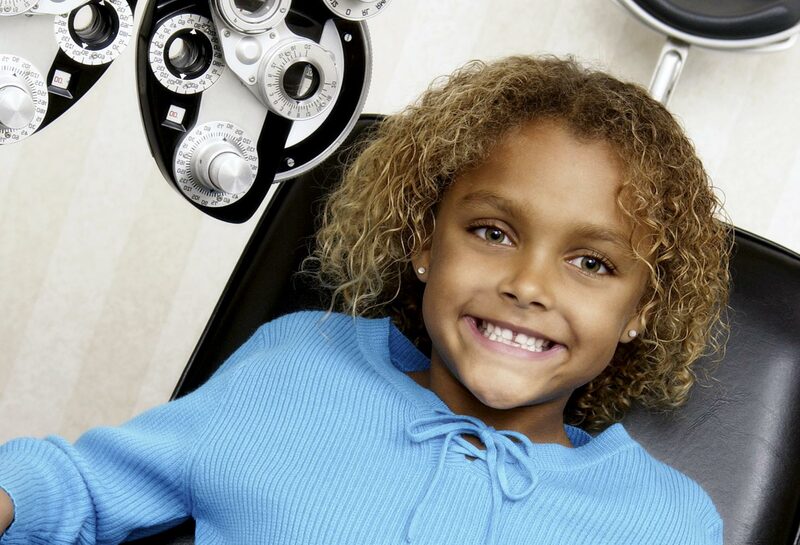 Our mission is to preserve sight by raising awareness about eye disease and providing access to medical eye care. Cyber-Sight is a means for connecting people via the internet in their efforts to provide quality eye care leading ultimately to the elimination of avoidable blindness. AACO is a membership organization with a mission to promote and advance the professional and educational competence of orthoptists. The AACO is governed and administrated by member orthoptists. The ICO works with ophthalmologic societies, ophthalmologists and others to enhance ophthalmic education and the provision of eye care in order to preserve and protect vision for all people worldwide.